Facebook-owned photo-messaging app Instagram is testing re-arrangement of features, icons, buttons and the way users navigate between tabs on its platform. “We’re testing ways you can better express yourself and easily connect with the people — so over the next several weeks, you may see features re-arranged or changed at the top of your profiles,” the company wrote in a blog post on Wednesday. 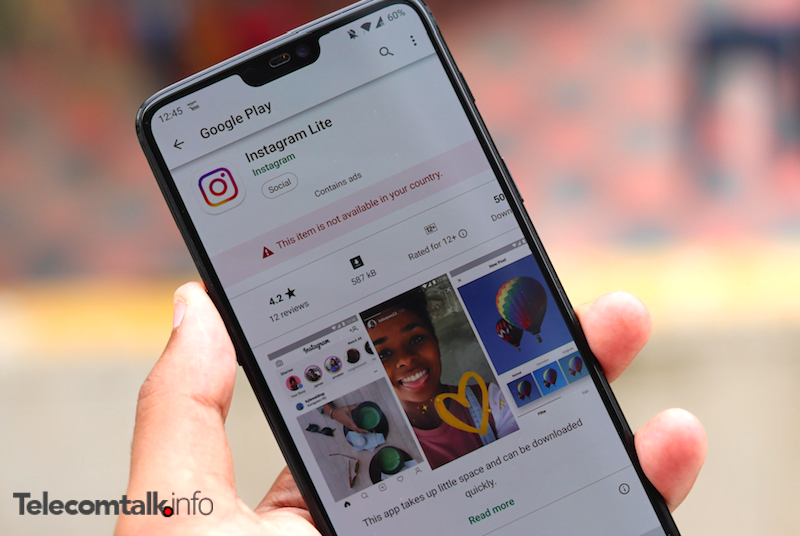 The company, however, assures that the photos and videos users have shared on their profile grids will not go through any changes. “We’ve been working on these changes and will test them in phases and different combinations with our community over the next several weeks,” the post added. The company plans to continue to experiment and update the app according to user feedback. Earlier last week, Instagram rolled out the “Your Activity” feature that tracks how much time users spend on the app — inside the “hamburger” icon on the upper right corner of a profile page — aiming to give users more control over how they interact with social media that may be harmful to the mental health and well-being of the users if used excessively. Since the start of 2018, Instagram has been working on bringing several new features to the platform. At the Facebook Developers Conference in May, Instagram announced features such as group video calling, nametags and other features. All these features have already been rolled out to the platform.